The book of Esther was a conscious reaction to much of the conventional wisdom of its day, challenging beliefs regarding the Jerusalem Temple, the land of Israel, Jewish law, and even God. 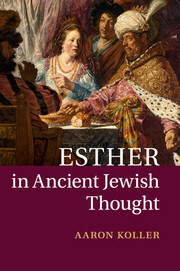 Aaron Koller identifies Esther as primarily a political work, and shows that early reactions ranged from ignoring the book to 'rewriting' Esther in order to correct its perceived flaws. 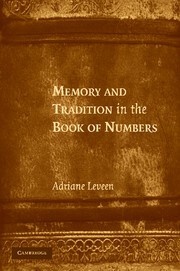 But few biblical books have been read in such different ways, and the vast quantity of Esther-interpretation in rabbinic literature indicates a conscious effort by the Rabbis to present Esther as a story of faith and traditionalism, and bring it into the fold of the grand biblical narrative. 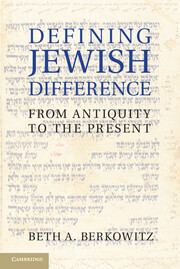 Koller situates Esther, and its many interpretations, within the intellectual and political contexts of Ancient Judaism, and discusses its controversial themes. 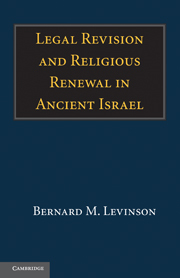 His innovative line of enquiry will be of great interest to students and scholars of Bible and Jewish studies. 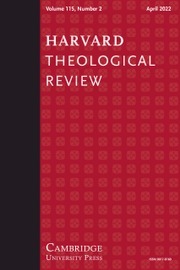 "[Koller's] suggestions are intriguing and insightful, and his detailed research is impressive. I highly recommend this book for seriously interested students and scholars … If you are doing any kind of serious work on Esther, you must reckon with this fantastic book." 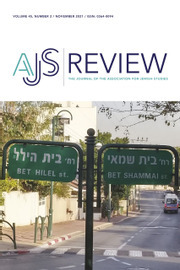 "… [contains] convincing insights, based on thorough analysis … recommended, not only for lovers of the Book of Esther, but also for those who are generally interested in the development of Jewish identity from the Persian period." "… this book is without peer in what it sets out to do, and it should succeed admirably in introducing a wide readership to a field where it is often difficult to find reliable and up-to-date information in a digestible format." "I thoroughly enjoyed this well-researched and stimulating book and I can recommend it highly to anyone interested in the Esther scroll and in the development of early Judaism." 15. Restoring God and Torah. Aaron Koller is Associate Professor of Bible at Yeshiva University, New York and teaches talmud and biblical interpretation at the Drisha Institute. 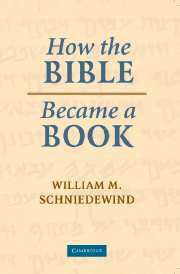 He studies the ancient world of the Bible and rabbinic literature, especially material culture, language, and intellectual history. 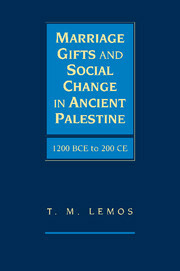 He is the author of The Ancient Hebrew Semantic Field of Cutting Tools (2012).